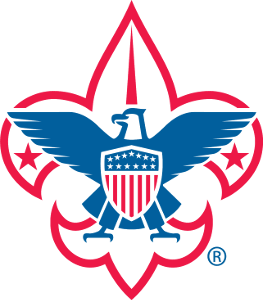 From sporting events and Pinewood Derby to merit badges and community service, our Scouts have unlimited opportunities to learn, impact and explore their communities. 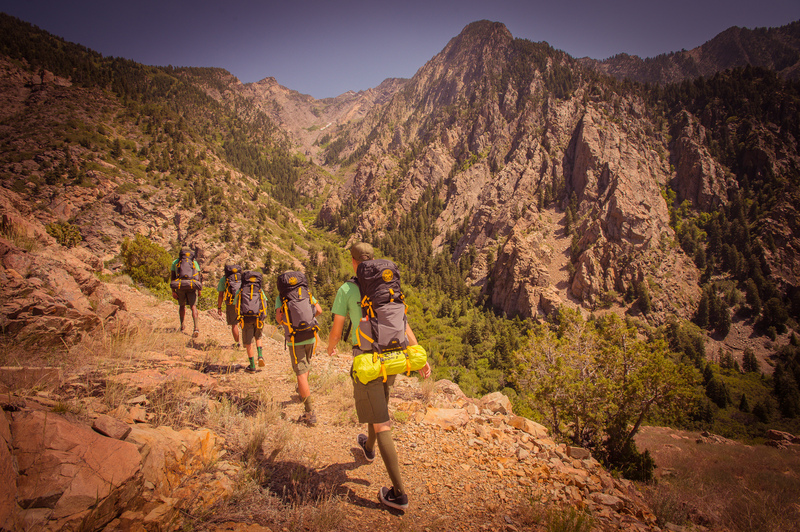 We offer a variety of activities- both educational and fun- that Scouts and their families can participate in individually or with their unit. New activities are added to the calendar often, so be sure to check back often. Click on a schedule to find an event or activity that appeals to your scout today!